"I received a great education at OS that prepared me for my high school and college years. I was ahead of others academically in my public high school at all subjects as compared to my peers that attended public grade school. I am ecstatic that my children are able to receive the same excellent, Christian education at OS, to prepare them for excellence as they progress to high school and college. As an added benefit, the extracurricular sports are fun and an additional learning experience that my kids enjoy." 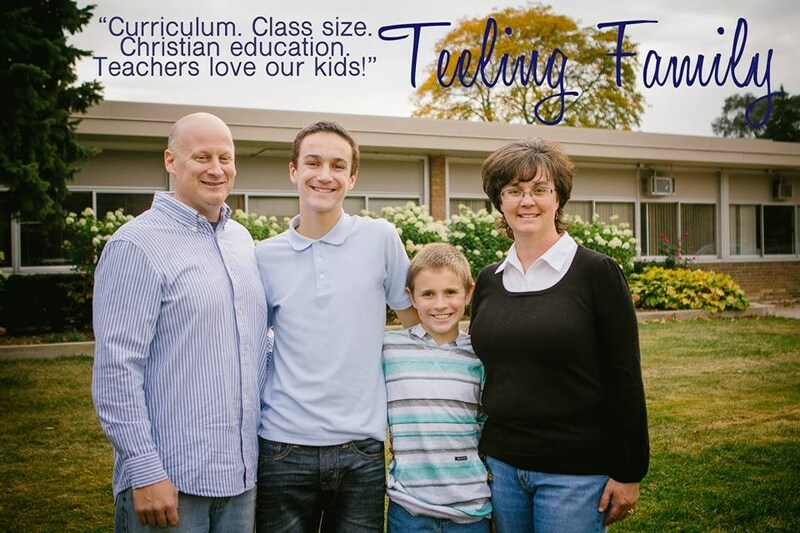 "When I called to inquire about the school I shared that my husband recently was diagnosed with stage 4 colon cancer. We felt very overwhelmed but knew we needed a positive atmosphere for our children to grow and learn during this time. I walked in for my school tour and Missy knew me by name and asked how Mike was doing with treatments. She was so loving and compassionate to me, as was everyone else. The adults who run this school are the kind of adults I pray my children will grow to be. 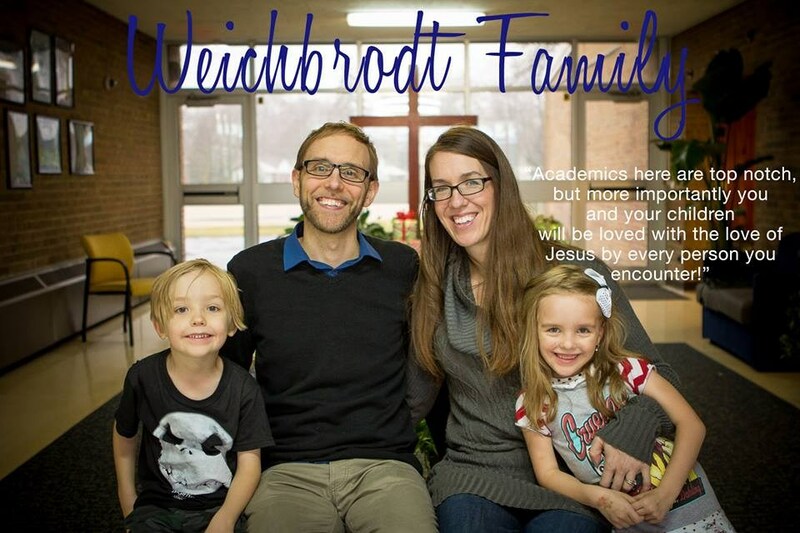 Academics here are top notch, but more importantly you and your children will be loved with the love of Jesus by every person you encounter! It's just a beautiful place to be!! We feel blessed!" What made your family choose Our Shepherd? • "The people. Staff and administration. They are all extremely loving and personable. The all shine the love of Jesus. Also, the half day kindergarten option was what sealed the deal. Our twins still needed just half day, not full in kindergarten and Our Shepherd's kindergarten curriculum is top notch and organized in a way that half day students still thrive as much as full."